It strikes me that this year we’ve been battling against the odds. If it’s not bits on the car breaking, mistakes, or my own self-doubts, it’s food poisoning or technical infringements! I have to justify this stuff to the press and sponsors, and sometimes it seems hard to answer the same questions. I think what a lot of people don’t realise is that racing is all about being on the edge. It’s a very fine line between blowing up your engine and not giving it enough revs and losing out, or lightening a component which then breaks under stress. Driving as fast as the Formula Vee drivers do is totally alien to me – and I’m not known for taking life slowly. 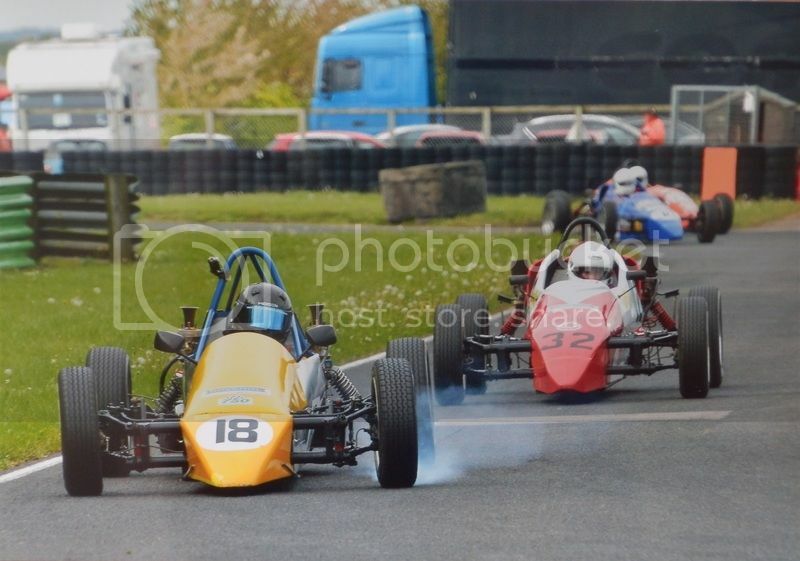 To lap at a respectable pace for a track day will see you way down the back of a Formula Vee grid. To get my brain to make the jump from flinging it into a corner going over my own abilities (and then hopefully catching up and controlling it), to doing that 20mph faster like the front-runners do, is a massive struggle. Already I’m half way through my first ever full season racing, and it’s only now I’m starting to shake the vague nagging voice telling me I’m not good enough to be out there racing. What most people may see as pretty poor results, to me, have been massive in letting me see that I CAN get there, and I am on the way. It’s everyone’s dream to get into a car and win right from the start. To play football and instantly be top goal scorer. 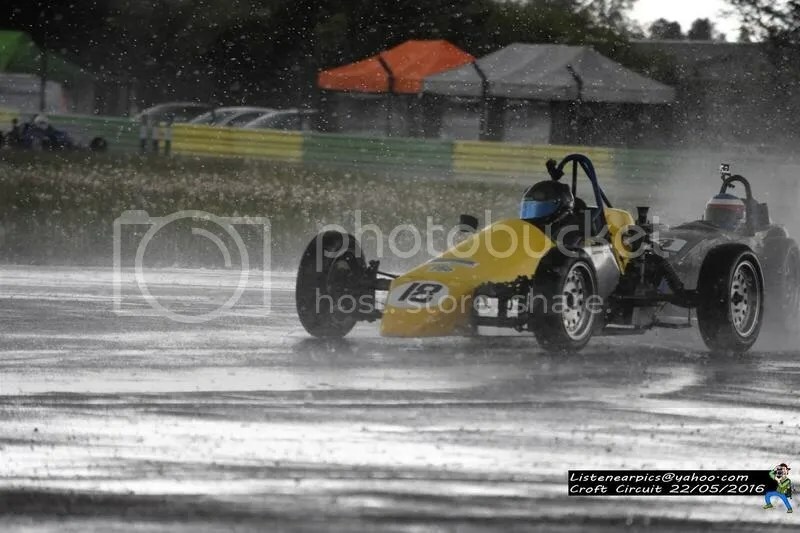 It would be quite easy to see an 18th place result as a bit of a failure – until you realise that you’re actually the 18th best Formula Vee driver on the planet at that moment! There’s nothing stopping anyone else from doing it – but you’re the one out there, and that’s pretty special! I’ve been getting a great response to this blog, and from the emails that people send a lot of you are finding it interesting or useful, so I’m happy to try and help out. 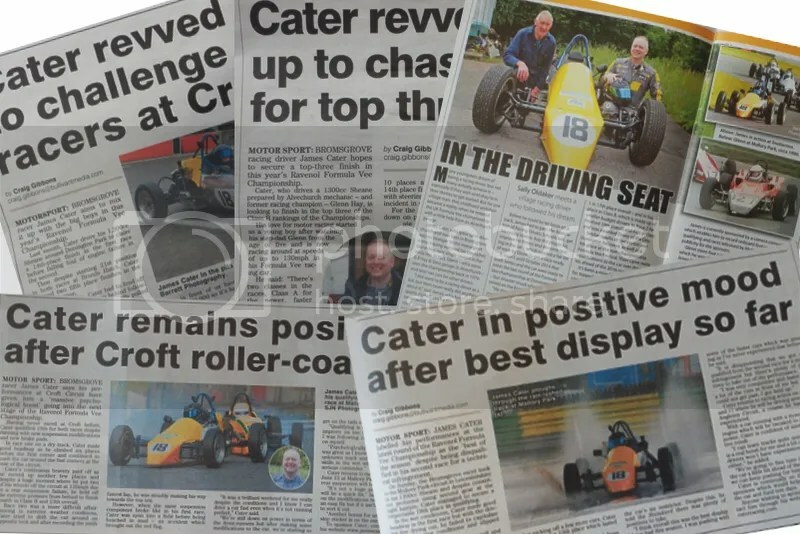 The local press have been picking up my reports in the Bromsgrove Standard, with a lovely feature in The Village Magazine, too! The support from everyone is still mind-blowing, but shows how many people want to be involved in motor racing, and get genuinely excited to see someone like me living his dream and enjoying every second of it. It’s nice to be able to surround myself with so much positivity. For the last half of the season, we’ll be looking at the gear selection problems to try and get second gear reliably. There are still some modifications that Glenn wants to do to the front suspension to improve things, and at some point I’d like to get out my hand-me-down race suit into something newer (and less ‘snug’!) and have some of my own sponsors logos on there! Speaking of which, I hope to have JooVuu-X stickers on the car soon – check out www.joovuu-x.com for the excellent cameras I’ve been using. There’s currently a special offer on them so if you’re after a dashcam there are no finer ones out there for the price! Off the track it will be more analysis and reports, and I’ll be answering a few questions people have emailed that they want to see on here. I’ve also just upgraded my iRacing setup to a new wheel to see if that can improve things in the real world, so I’ll write some more about that! In the mean-time, I’ll be getting my head in the game and “pushing very ‘ard” to get closer to the front of the pack! Thanks for all your support, and I hope to see you out there! Hi James, Glad to hear you are enjoying your racing, I see you have a good mechanic on hand. Give Glen my regards. 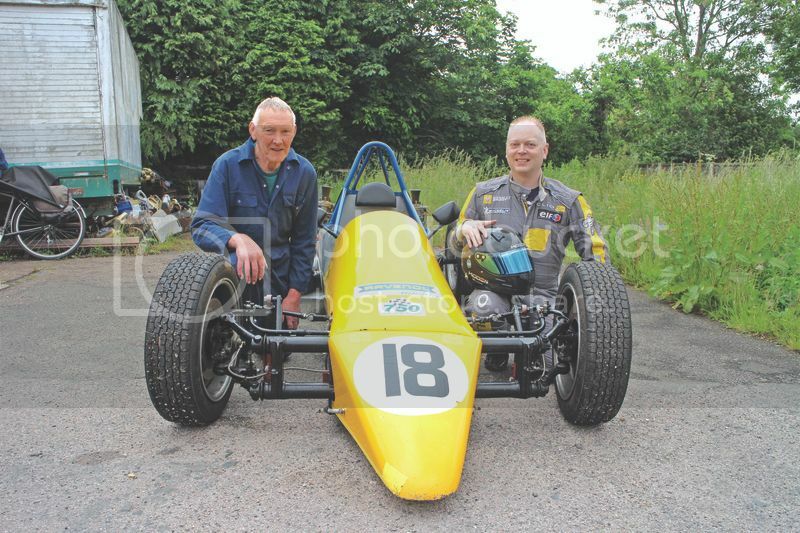 Hope you enjoy the Sheane I was the first to bring the Sheanes to the UK in 1991, Hope to get to some races later, I have retired racing after a long time at iit Cheers John. whats it like to be a celebrity all of a sudden brother?